With an iPhone 4s to sell, I wasn't sure where to turn. 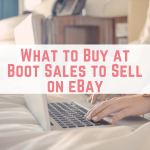 I'm sure you've all heard the horror stories of selling old phones (especially smartphones) on eBay – it generally results in non-paying bidders or buyers scamming sellers (phone never arrived; phone arrived damaged, etc). I also knew that no matter how well I described the phone – the scratches and the poor battery life, someone would complain. 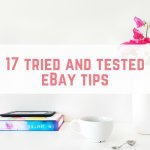 I watched some phones finish on eBay and found that they were selling for roughly £208 – which after eBay and Paypal fees, leaves the seller with £176.26. 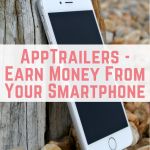 I turned to Mobile Valuer, a great tool from Money Saving Expert that tells you what various mobile phone purchasing sites will offer for your phone – the most I would get in cash was £128, but of course I would run the risk of the phone going missing in the post, or the buyer claiming that the phone was damaged. 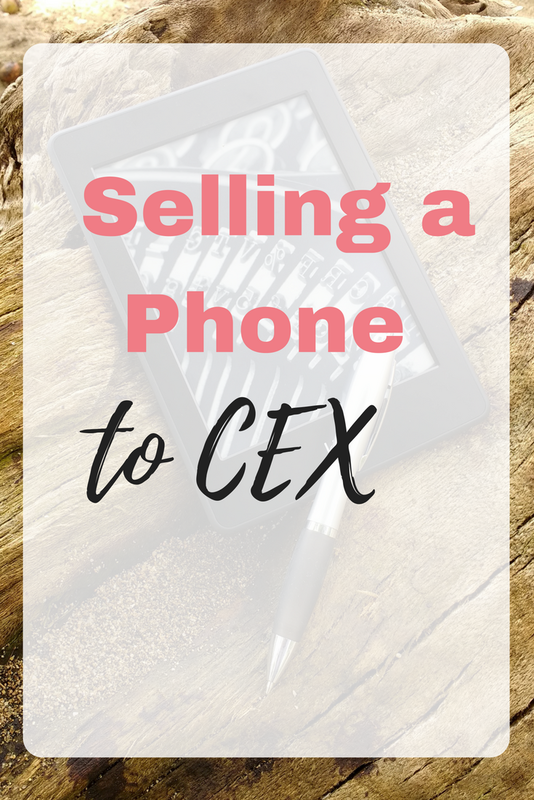 I wanted somewhere to sell the phone to, in person, and that's when I came up with the idea of selling to CEX. 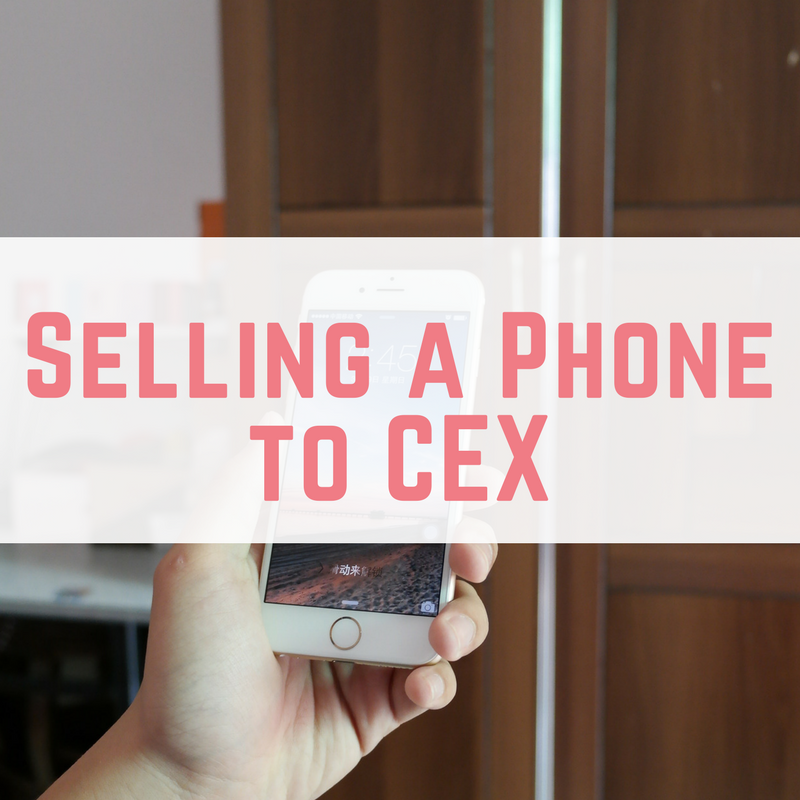 Asking on Twitter, no one had a bad word to say about using CEX to sell old phones. Checking their site, they offered £153 for “poor” condition and £159 for “good” condition – already more than any online company were offering me. 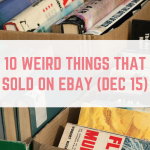 Selling to CEX was easy. I popped into my nearest store with my passport as ID and handed my phone over to be tested. I was asked to come back 20 minutes later as the store wasn't too busy, whilst they tested the phone out. Upon returning, my phone had passed all tests and I was offered the £159 cash (I could have accepted £192 for in store credit) and I had the cash just moments later. It was slightly upsetting to see my phone be put straight onto the shelves with a £275 label attached to it, but I knew that selling my phone to CEX gave me the biggest amount of money for the least hassle. It has also made me wary of buying any electronics from CEX as the battery life was appalling, yet the testing they carried out didn't show this. 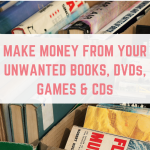 You can sell all sorts of items to CEX, including games, consoles, DVDs and other electronics. 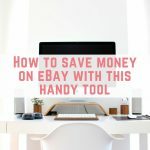 You can also sell items using their website, although you do have to cover the postage costs and you will incur Paypal fees if you choose this as a payment option. 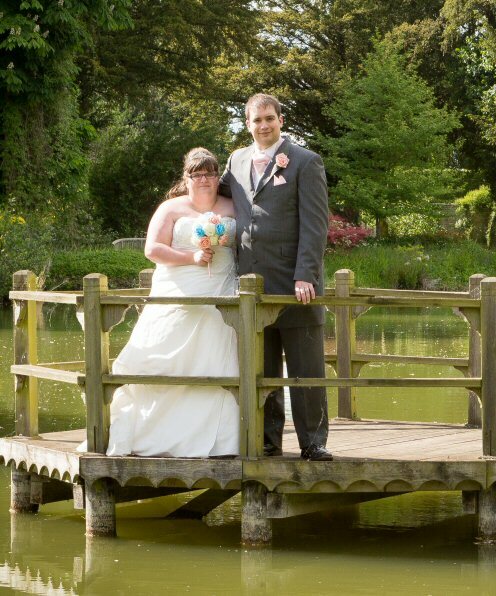 You can see their selling FAQ here. 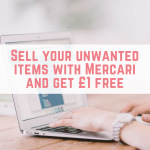 Have you ever used CEX to sell your unwanted items, either in store or online? How did you find it? I have an iPhone 4s to sell too, there is one of these shops just down the road from me too. Did you have to sign up to their site first or you just headed in? I headed in and had to create an account with them and get a card, but it took a few moments. Be sure to take some ID with you.